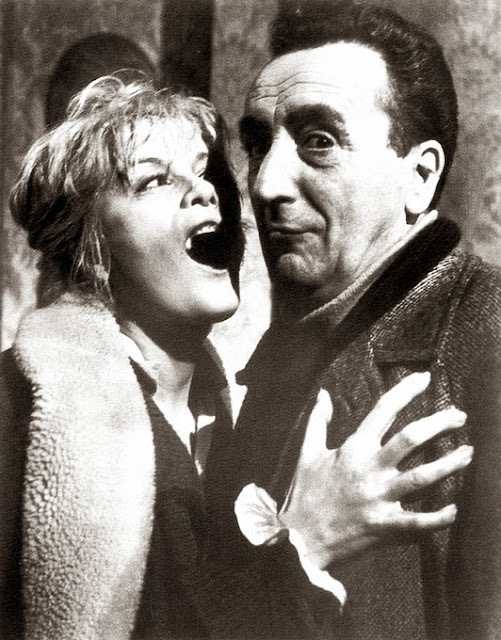 That's right, this month the fantastic Mario Bava, is my icon of the month. 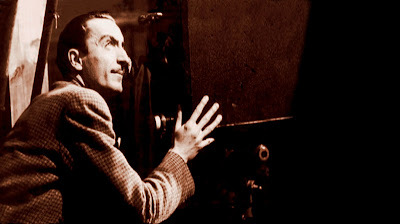 Mario Bava was born was born on July 31, 1914 in the coastal northern Italian town of San Remo, Liguria. He is the son of Eugenio Bava, a sculptor who also worked as a special effects photographer and cameraman in the Italian silent movie industry. Mario Bava's first ambition was to become a painter. Unable to turn out paintings at a profitable rate, he went into his father's business, working as an assistant to other Italian cinematographers like Massimo Terzano. He also helped his father at the special effects department at Benito Mussolini's film factory, the Istituto LUCE. 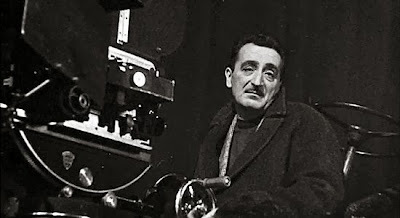 Other than a series of short films in the 1940's which he directed, Bava was a cinematographer until 1960. He developed a reputation as a special effects genius, and was able to use optical trickery to great success. Bava's camerawork was an instrumental factor in developing the screen personas of such stars of the period as Gina Lollobrigida, Steve Reeves and Aldo Fabrizi. 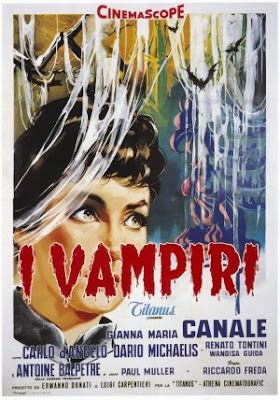 Bava completed filming "I Vampiri" (aka The Devil's Commandment) for director Riccardo Freda in 1956, a movie now referred to as the first Italian horror film. 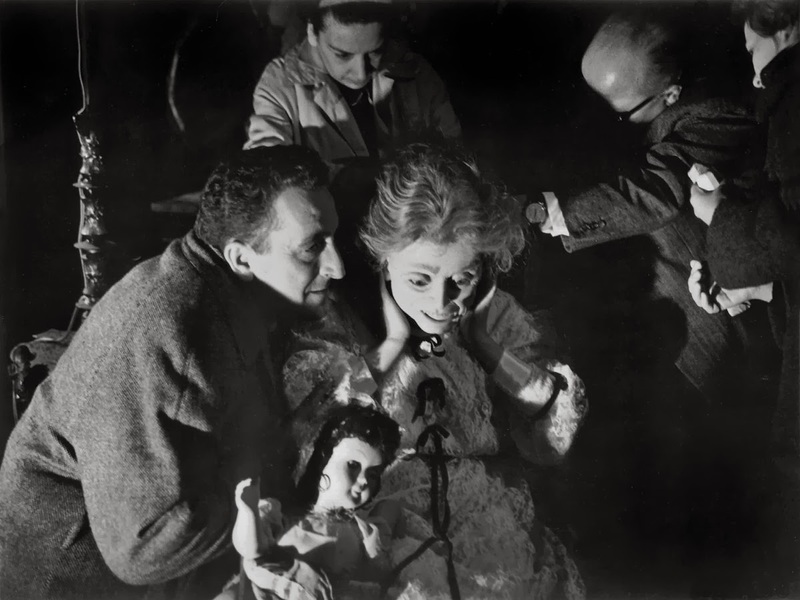 Bava was originally hired as the cinematographer, but when Freda walked out on the project midway through production, Bava completed the film in several days, even creating the innovative special effects that were needed. He also handled the cinematography and special effects on the 1957 Steve Reeves classic "Hercules", a film credited with sparking the Italian sword and sandal genre. Bava co-directed "The Day The Sky Exploded" in 1958, the first Italian science fiction film. Because he had no earlier credited experience as a director, the film was credited solely to Paolo Heusch. In 1959, Bava completed "Caltiki - the Immortal Monster", again for Riccardo Freda who left the project prematurely, and also worked on the lighting and special effects for "Hercules Unchained". 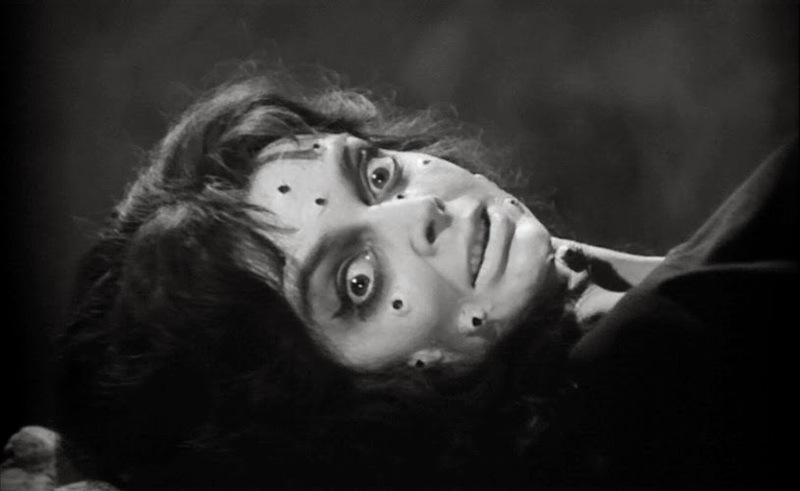 In 1960, Bava directed "Black Sunday", a gothic horror film and his first solo directorial effort, This widely influential movie also started the horror career of a beautiful but then unknown British actress named Barbara Steele. His use of light and dark in black-and-white films is widely acclaimed along with his use of colour in films such as "Black Sabbath" (1963) and "The Whip And The Body" (1963). His work has proved very influential. Bava directed what is now regarded as the first of the Italian giallo films, "The Girl Who Knew Too Much" (1963) and "Blood And Black Lace" (1964), and his 1965 sci-fi horror film "Planet Of The Vampires" was a thematic precursor to "Alien" (1979). Although comic books had served as the basis for countless serials and children's films in Hollywood, Bava's "Danger: Diabolik" (1968) brought an adult perspective to the genre. 1971's "Twitch Of The Death Nerve" is considered one of the earliest slasher films, and was explicitly imitated in "Friday The 13th Part 2". Many elements of his 1966 film "Kill, Baby... Kill! ", regarded by Martin Scorsese as Bava's masterpiece, also appear in the Asian strain of terror film known as J-horror. Mario Bava was very disappointed with the distribution of some of his later films. His "Lisa And the Devil" (1972) was never picked up by a distributor, and had to be later re-edited (with new 1975 footage) into an Exorcist-clone retitled "House Of Exorcism" in order to get released. Bava's "Rabid Dogs" (1974) was never released theatrically during his lifetime; the film only appeared on DVD in the late 1990's, re-edited a bit with some new footage, and was released again in 2007 in a slightly altered version under the title "Kidnapped." 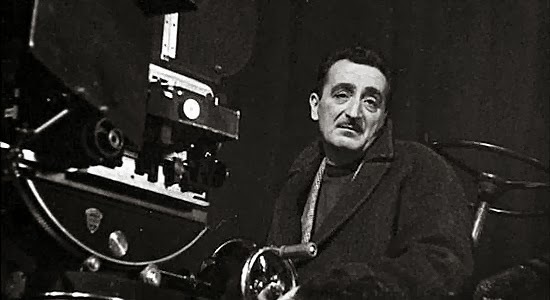 Bava retired in 1978 (at age 63) after co-directing his last horror film, "Shock", with his son Lamberto Bava (although he did some special effects matte work on Dario Argento's 1980 movie "Inferno"). Bava died of natural causes in 1980 at age 65. His doctor had given him a physical just days before he died from a heart attack, and had pronounced him in perfect health. Mario Bava's son Lamberto Bava worked for fourteen years as Bava's assistant director (beginning with "Planet Of The Vampires"), and went on to become a horror film director on his own. On several of Mario's movies, Mario was credited as John M. Old. Later, Lamberto was sometimes credited as John M. Old, Jr.
Several books have been published about Mario Bava, he worked in many popular genres, including Viking films, Sword and Sandal, Spaghetti Westerns, Action, and even Softcore, but it is his Horror films and Giallo mystery films which stand out and for which he is best remembered.